P&O cruises are a holiday destination like no place on Earth. Their advertising subtly blurs the line between space travel and cruise travel. 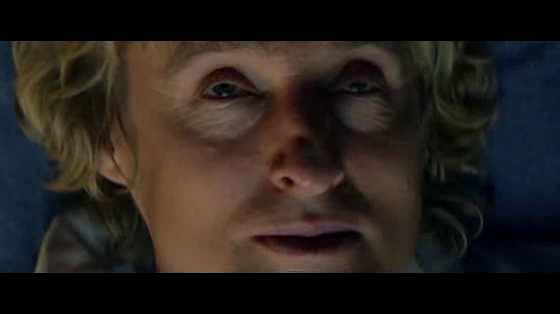 To announce the arrival of two new ships, Eden and Aria, we did what any level-headed creative would do – wrote a 7-minute sci-fi thriller/comedy content film starring Owen Wilson waking up in the luxurious new environments. Above is part 1 of 3. He says ‘WOW’ a lot.